Estate Planning Tampa | Estate Planning Tips after a Divorce | The Law Office of Michelangelo Mortellaro, P.A. 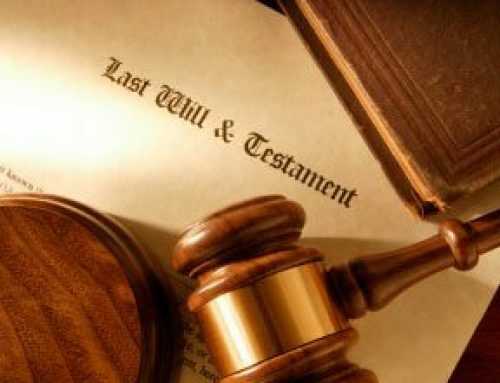 Estate Planning Tampa | When you got married you and your spouse may have put together an estate plan that included wills, power of attorney and healthcare proxies. You may have revisited that plan when you had children. But now you’re getting divorced; now it’s time to revisit all those issues once again. · Revisit your healthcare proxy immediately. Most likely you have had your spouse named as the one to make healthcare decisions in the event you are unable to do so. Change this one right away. · Designate a new person to act as your power of attorney. Like the healthcare proxy, many spouses name each other. A durable power of attorney grants quite a bit of power, including access to many financial accounts. If it is not an amicable divorce, you will want to redo this document quickly. · In light of the divorce, you now may have quite different feelings about whom you have listed as the potential guardian for your children. · Most spouses name each other in their wills and trusts, too. Now is the time to start thinking about the alternatives and then putting that plan into action. · Is your ex-spouse listed as the primary beneficiary on things such as life insurance and investment accounts? Check the laws in your state to determine if, and how, you can address the items above. For example, in some states, you cannot make changes to beneficiaries on financial accounts during the divorce proceedings, but you can once the divorce is final. So timing is important. 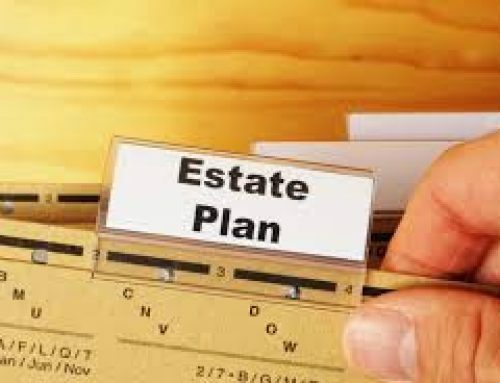 Consult with an experienced estate planning attorney, develop a plan, and then make sure to carry it out. Waiting too long can backfire on you.